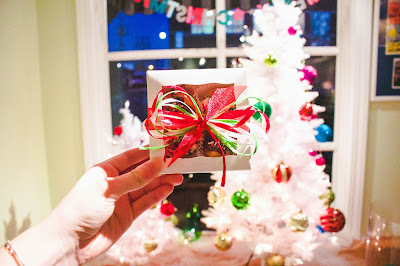 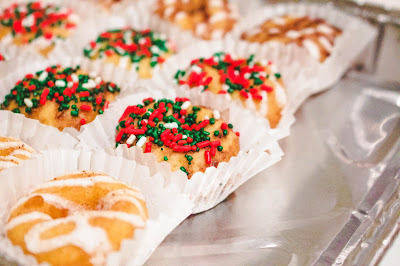 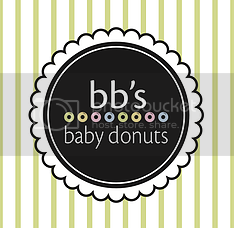 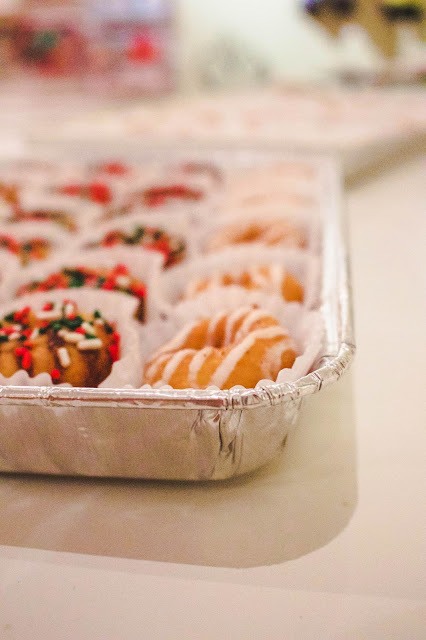 Tales of The Baby Donut: NEW CHRISTMAS TRAYS AT BB'S! 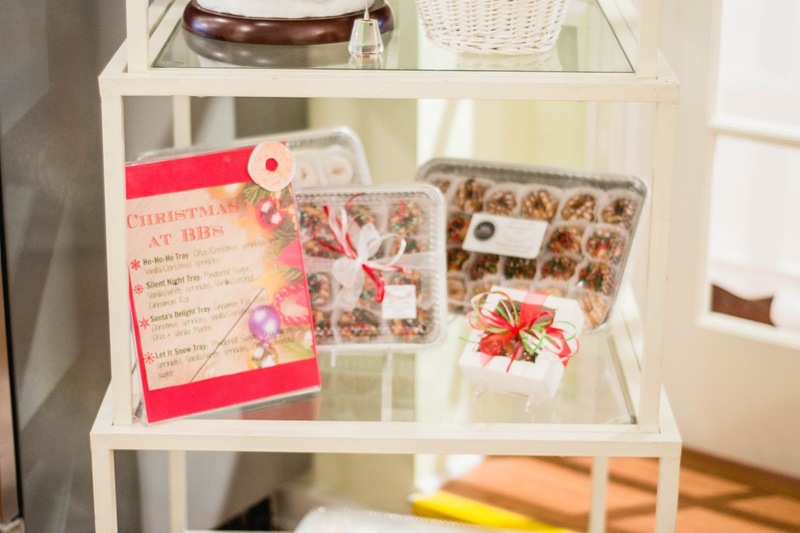 NEW CHRISTMAS TRAYS AT BB'S! introducing the new BB's christmas trays! 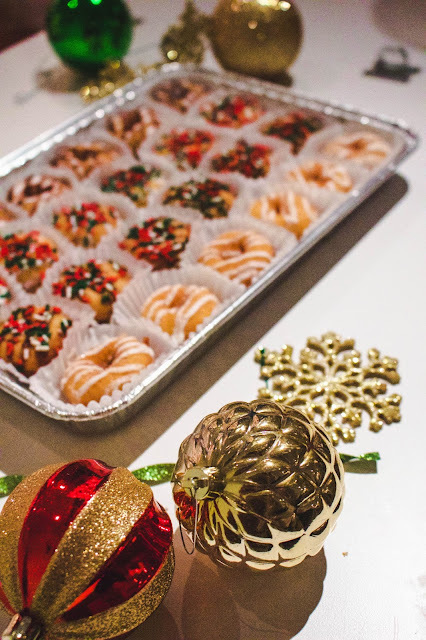 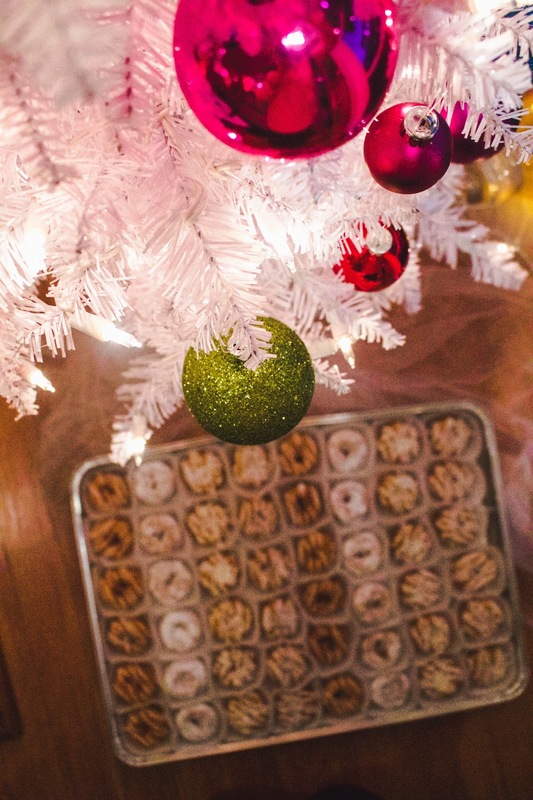 this year, spread some cheer with our delicious trays of assorted mini donuts! 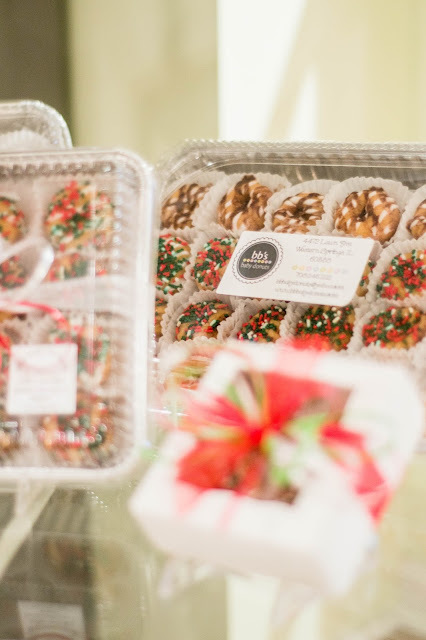 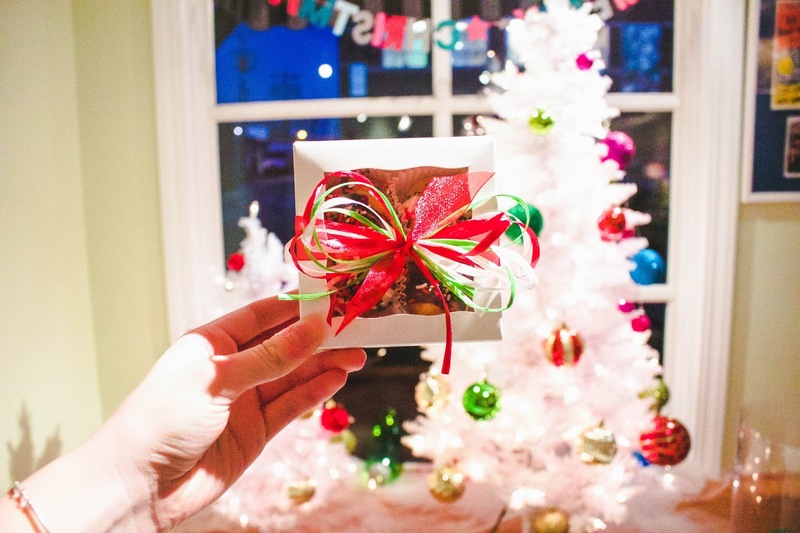 coming in sizes of 12, 24, or 48, they'll be perfect for every holiday party, christmas brunch, or just to have as a special treat at home.